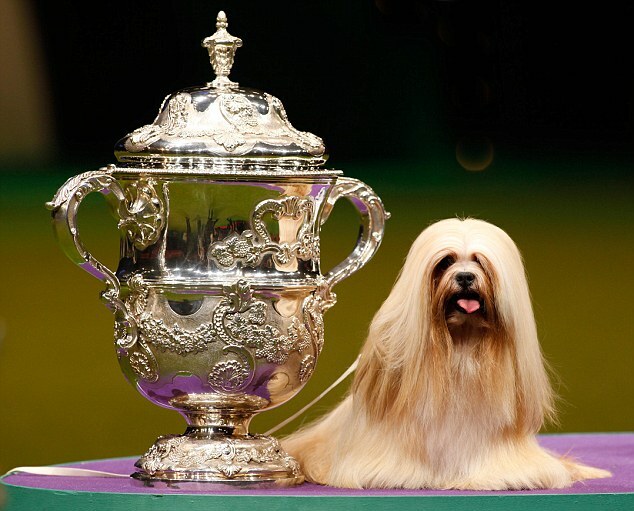 2012 winner Elizabeth the Lhasa Apso proudly poses next to her Best in Show trophy. She has been named Crufts’ biggest ‘diva’ as she eats sirloin steak and has twice weekly blow-drys and pedicures. 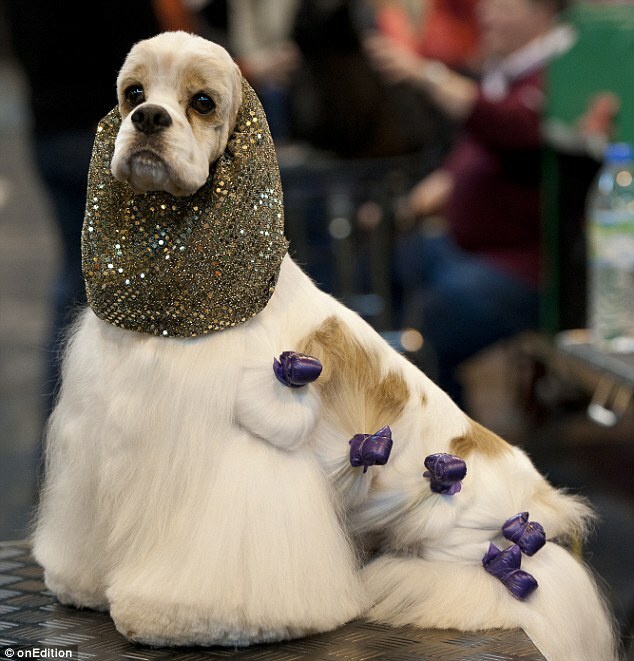 American Cocker Spaniel Ricky, readying himself for Crufts in 2013 sporting a decorative snood and purple hair clips. 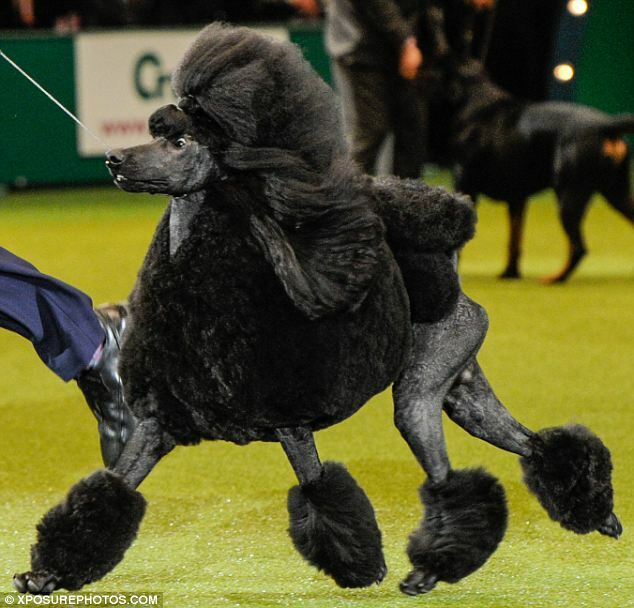 2014 Cruft’s champion Ricky the poodle (no relation to Ricky the spaniel) strutting his stuff in the Best-In-Show ring. 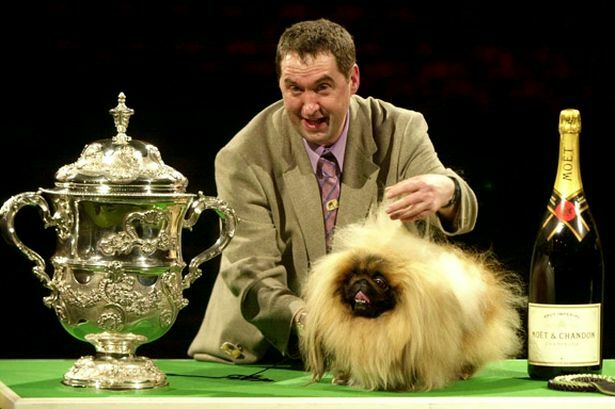 Owner Albert Easdon with three-year-old Pekingese dog, Danny, after he was named Best in Show in 2003. ‘Most startled in show’ would have worked too. 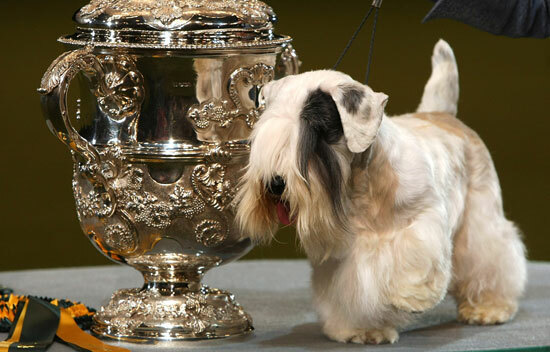 Charmin, a Sealyham Terrier, won Best in Show trophy at Crufts 2009. He could fit inside his own trophy. 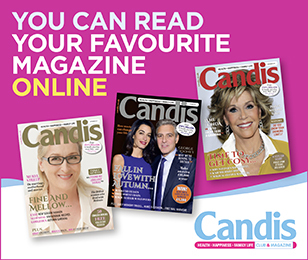 Become a member of Candis Club and get a glossy magazine and full digital access each month, with a host of benefits and offers. Take a stroll down memory lane and see if you remember these (midget) gems….